When the trade involving Kyrie Irving, Isaiah Thomas, Jae Crowder and the Brooklyn Nets pick went down, the Cleveland Cavaliers acquiring Croatian big man Ante Zizic became somewhat of an afterthought, until now. The 21-year-old was drafted by the Celtics back in 2016 and subsequently stashed in Europe, where his progress was closely tracked by Boston fans, desperate for the team to get some help on the boards. When he made the move to Beantown however, he didn’t end up playing a minute. Since making the move to Ohio in the trade, Zizic has spent a large chunk of the season inactive, warming the bench amidst an extremely turbulent period of Cleveland’s season. In recent games though, he has been afforded an opportunity to show the coaching staff what he can bring to the team. Also in four of the last five games, he has been awarded at least 14 minutes, logging a minimum of 1 block and 4 rebounds. Zizic is finding multiple ways to impact the game and has become much more forceful of the offensive end. 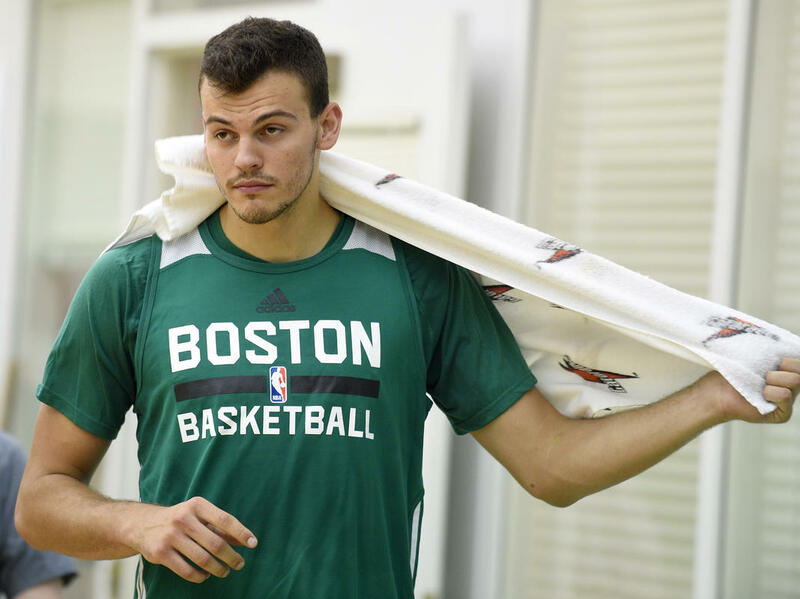 With the playoffs just around the corner, now is the optimum time for Zizic to break into the rotation, potentially giving himself a chance to make a significant impact on the highest platform in basketball. Will Danny Ainge regret using Zizic as a piece to move so freely?